I feel awash with stories (nightmares even) of disastrous, frustrating relationships between people and their professional care teams. 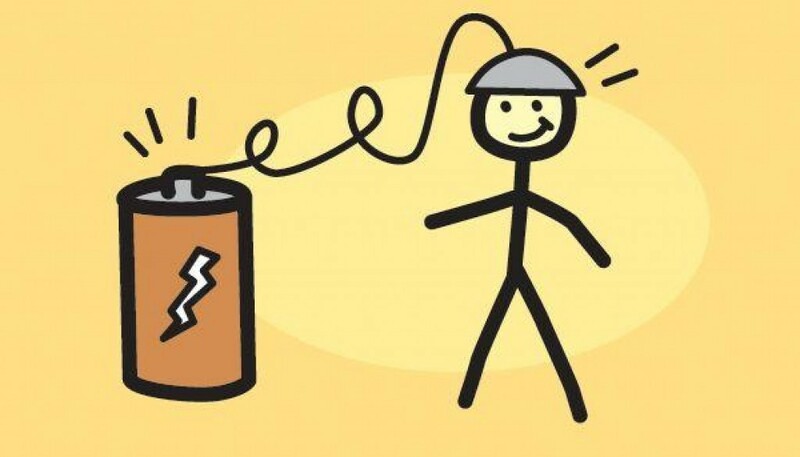 I listen with amazement and watch the hurt, the anger, the … Continue reading Need a recharge? Listen for what works.